I've got a small give-away for you as a thank you, I want to share my favourite perfume of the moment with one of you lucky ladies. 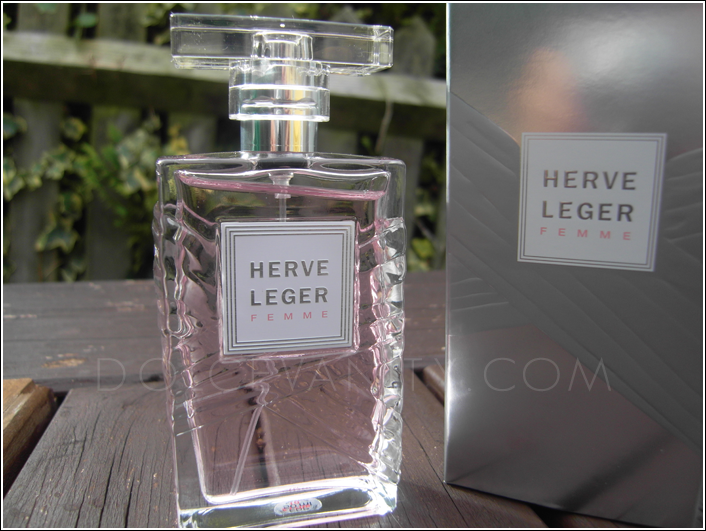 The Hervé Léger fragrance available from AVON is divine. I adore the sweet smell & I had to get one for my Dolcé Vanity lovers. Disclaimer: This is not a sponsored giveaway. The item was purchased with my own money. Oooo... enter me please babe! I'll tweet about it now. OOOOH exciting!! i follow your blog. please enter me! I follow and would love to be entered! I am one of your GFC followers. I left a comment on your facebook wall (Rust Hawk). Hi! I'm a follower and i'd love to enter please. I added it to the side of my blog! I'd like to be entered for the giveaway please! Thank you!